The UK Blog Awards are back and bigger than ever... and we're nominated in both the Lifestyle and the PR, Media, Marketing and Communications categories! 2016 saw us take the Highly Commended award in the PRMMC category out of about 60 nominees, after being voted by the public into the top 10. Up against industry experts and those who work full-time on their blogs, that was the biggest honour and certainly a huge milestone for HD! 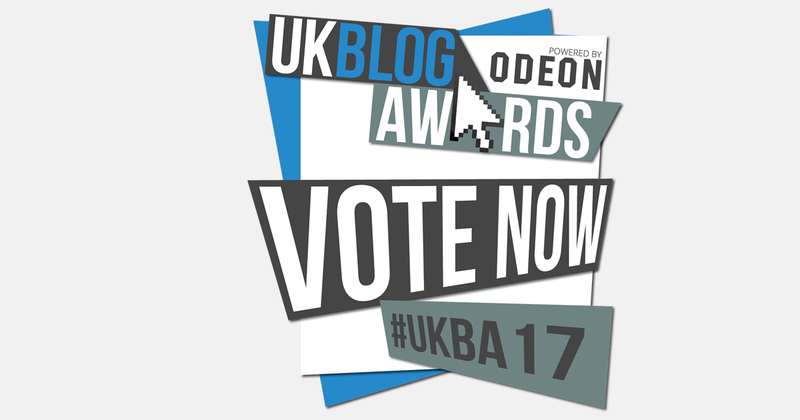 But, can we do one step better at the UK Blog Awards 2017? Voting is open now until Monday 19th December at 10am. This year, you can only vote once with an email address so while we appreciate your support, please don't try to vote multiple times with the same email as only the first one you do will actually count! Instead, please encourage your friends, family, colleagues, your dog (they've got an email account, right?!) to do the same. 1. Click here or copy and paste http://blogawardsuk.co.uk/ukba2017/entries/hd-online into your browser. 2. You'll see our profile! It's just one of me (Hannah) but with the support of the readers, artists, managers, PR, and industry, I really hope to continue to make a difference to the unsigned community every single day. You can't always see how much I put into the blog, and the UK Blog Awards provide invaluable recognition that allows me to keep doing what I do.